Thanks for your question. Both watering methods will work. 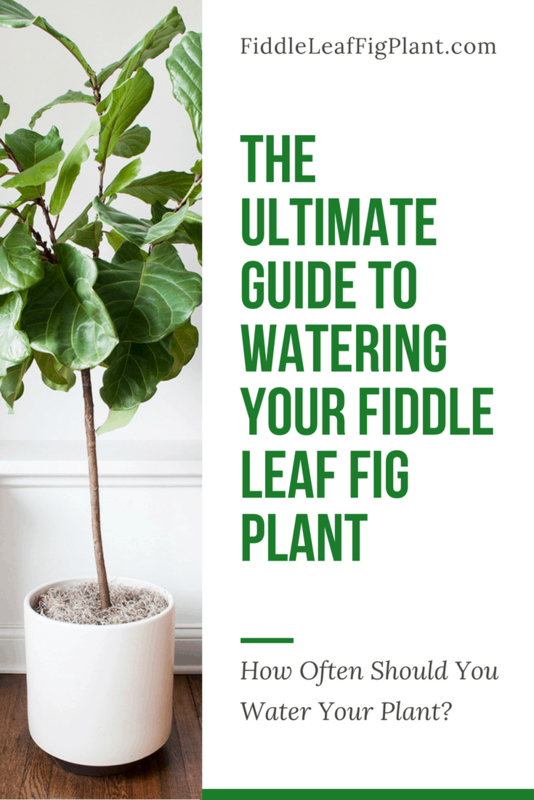 Typically, the one cup method works best for beginners who may be prone to overwatering. You should avoid using tap water if you have a water softener, as the salts can damage your plant. If not, regular tap water is fine. Best of luck! 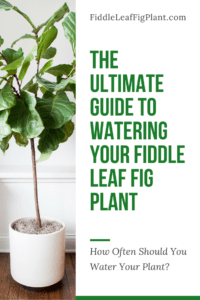 When I move my FLF inside for winter how should I change my watering habits? Currently I use my moisture meter weekly and water two cups of Spring water with my fertilizer in it. Does this method change when it is brought inside? Great question – your plant will need less water in the winter and because it will get less sun. Keep using your moisture meter, but you may need to go down to 1 cup per week. Good luck!